Need some stocking stuffer ideas? 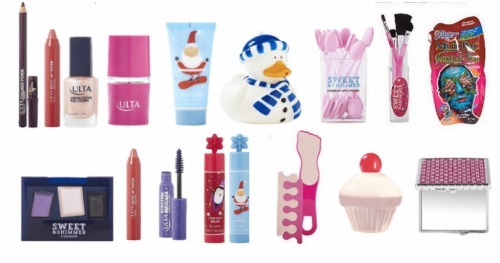 Ulta is offering up select stocking stuffers on sale 5 for $10 (reg. $4.99 ea.). 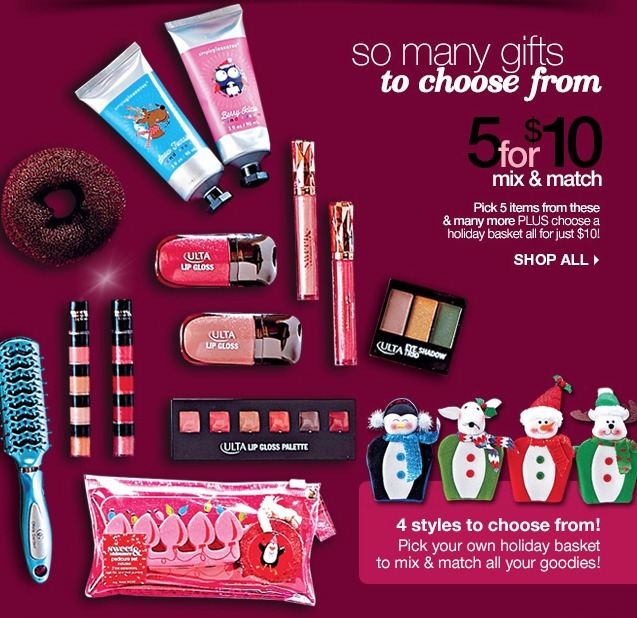 Choose from brush sets, cosmetic sponges and more. Plus through 12/5, use coupon code 642814 to get $5 off any $15 purchase. Sale runs through 12/24, but shop this week to get extra savings with the coupon.